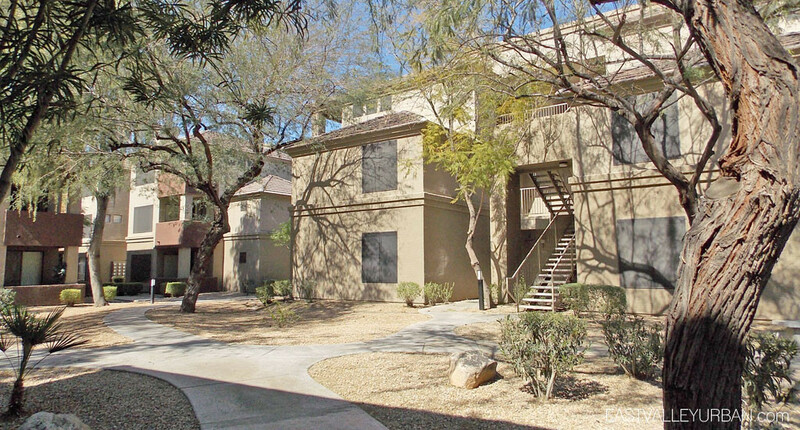 Hawthorne is a gated condo community in midtown Phoenix. 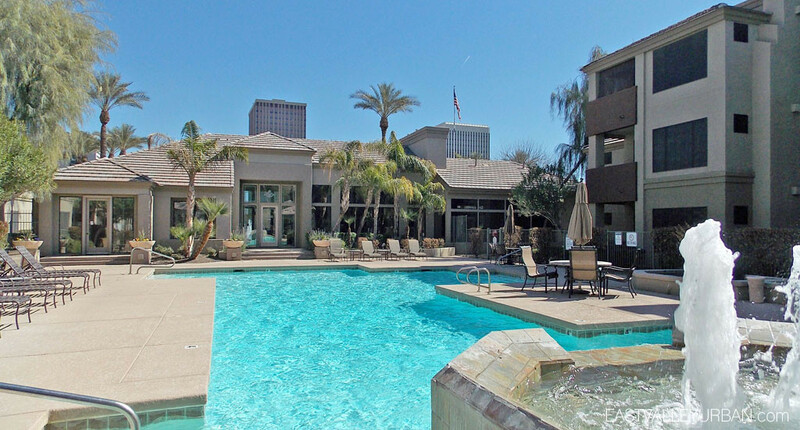 The community is actually half privately-owned condos and half apartment rentals. 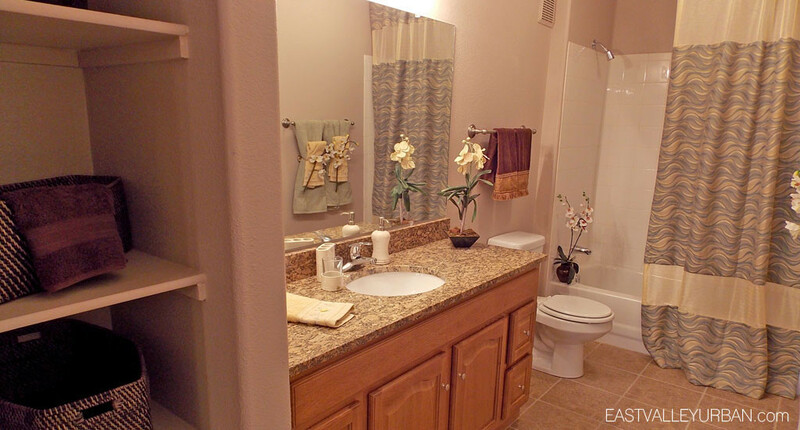 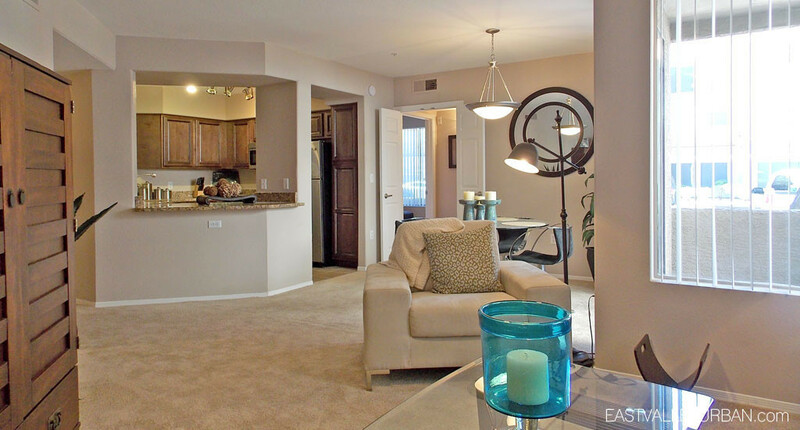 The community consists of one, two and three-bedroom floor plans ranging in size from 738 to 2,322 square feet. 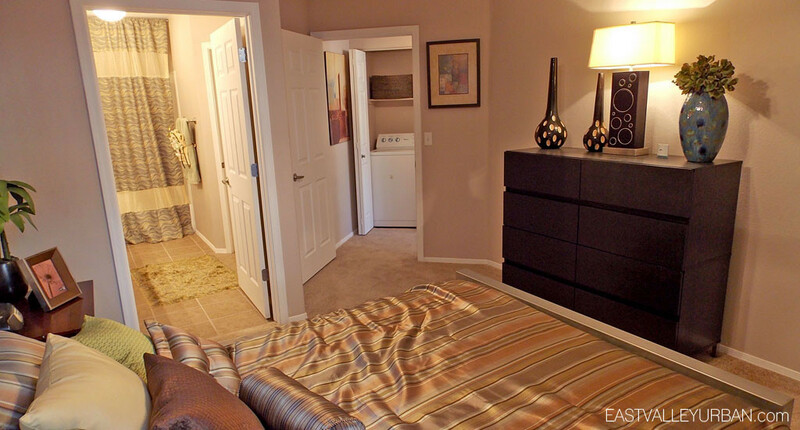 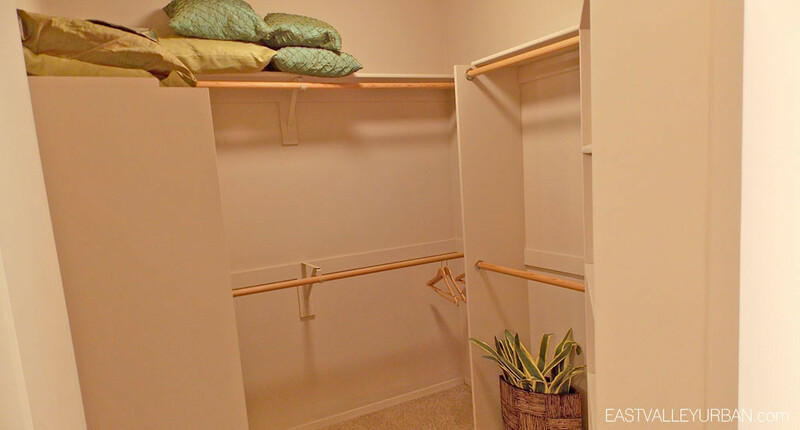 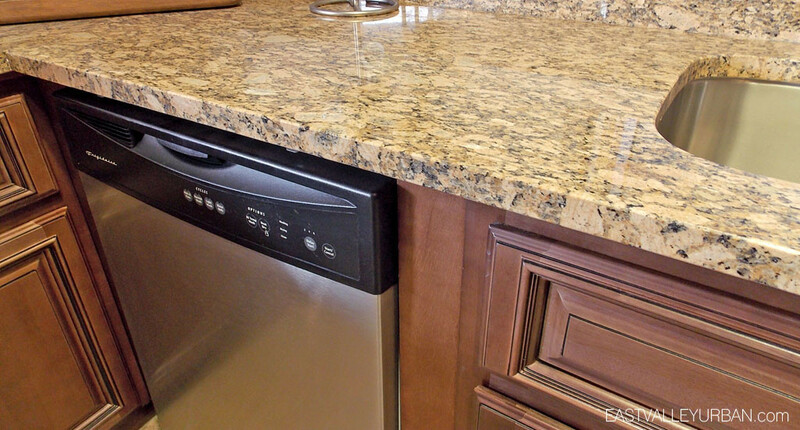 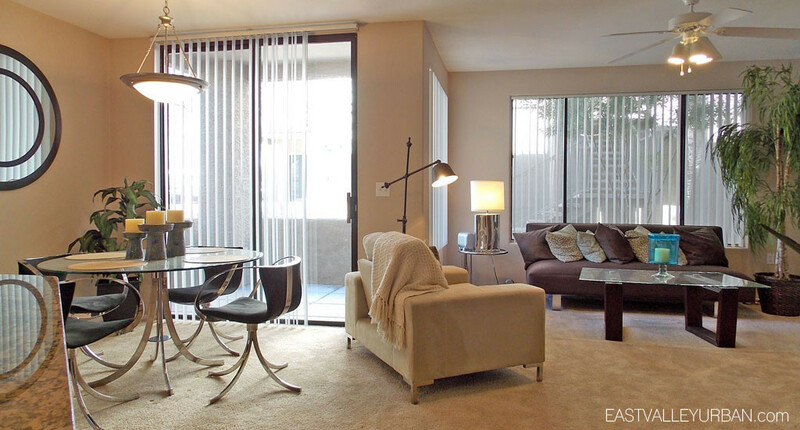 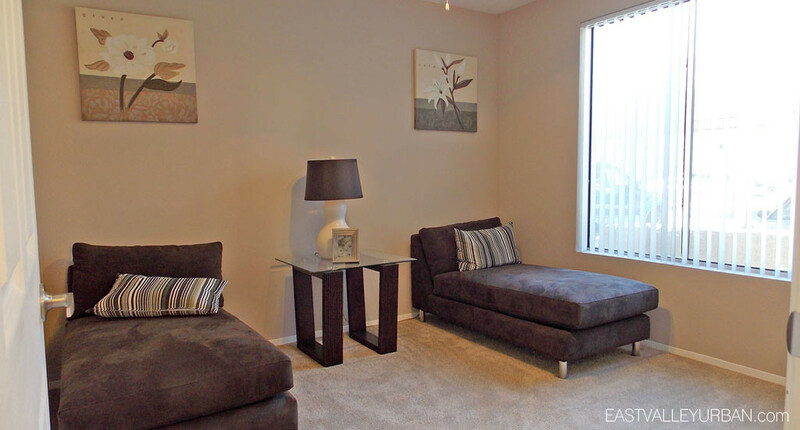 Each condo is tastefully upgraded with a fully equipped kitchen, washer and dryer and private patio or balcony. 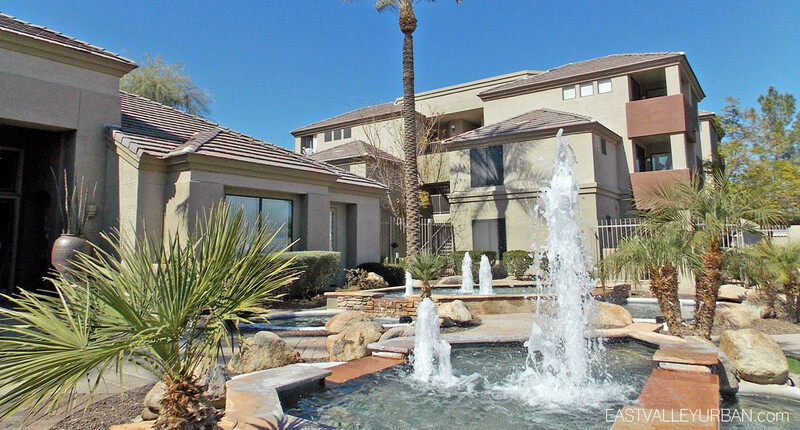 The community has two pools and spas, a 24-hour fitness enter, resident clubhouse with a business center and ramada picnic areas. 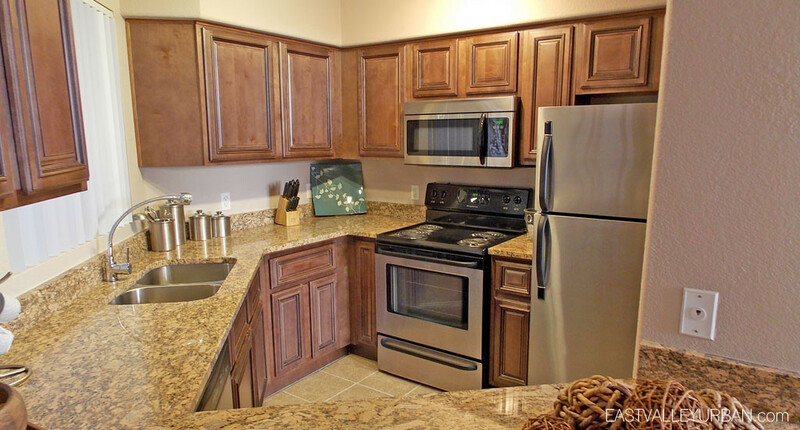 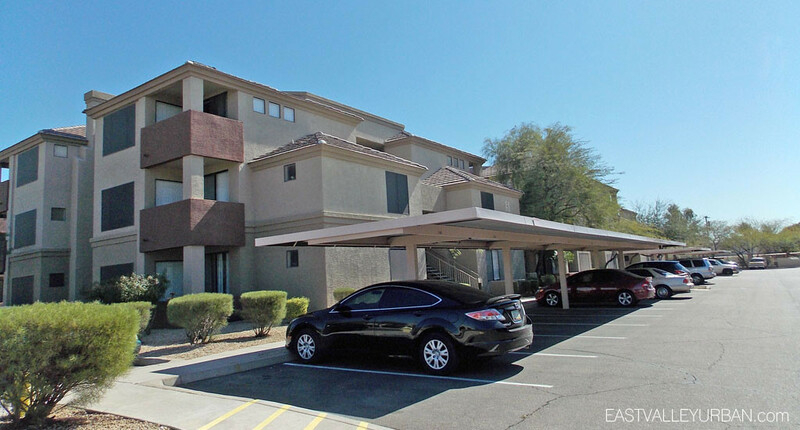 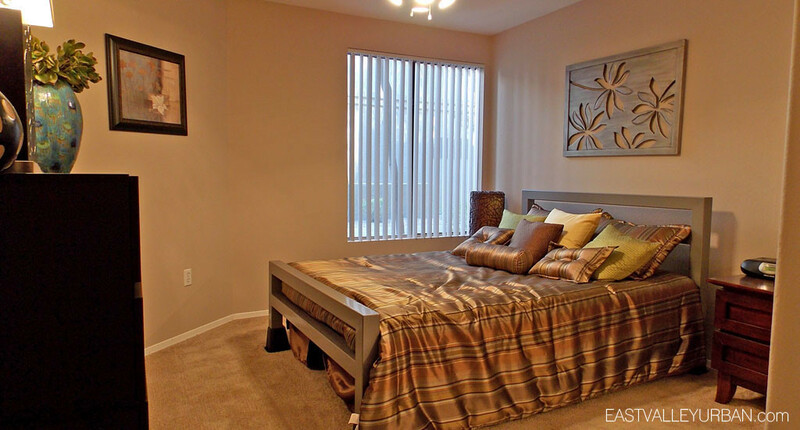 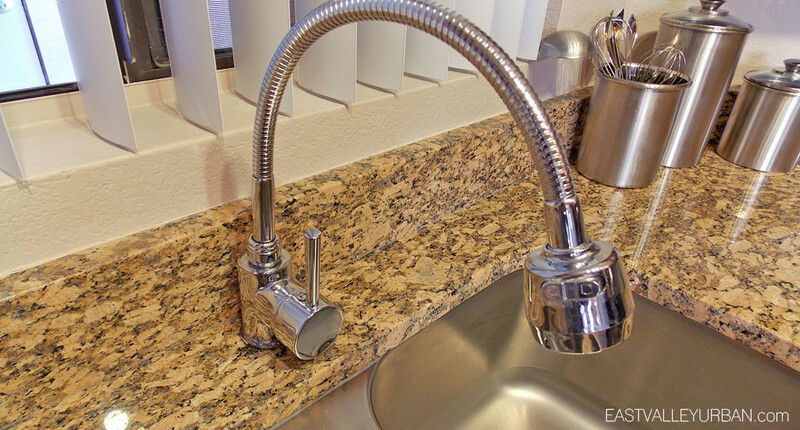 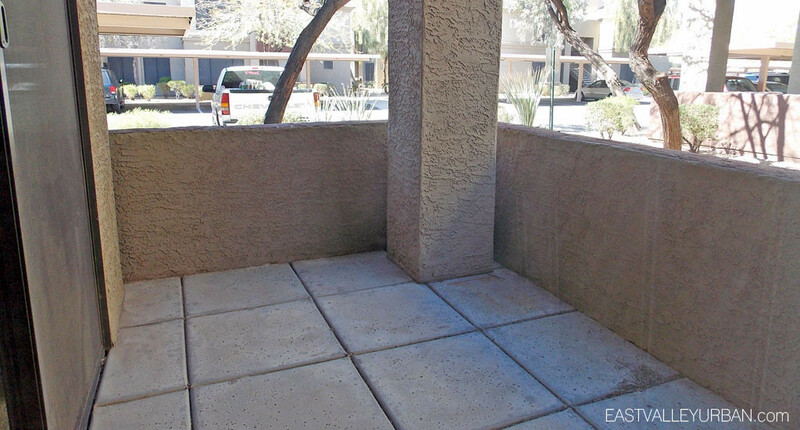 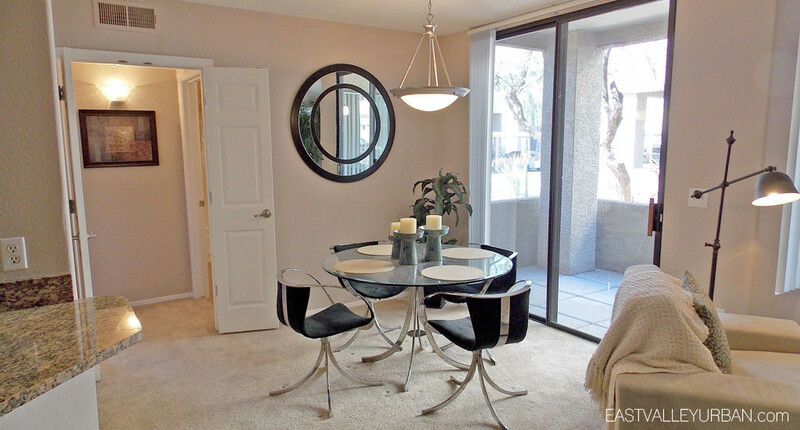 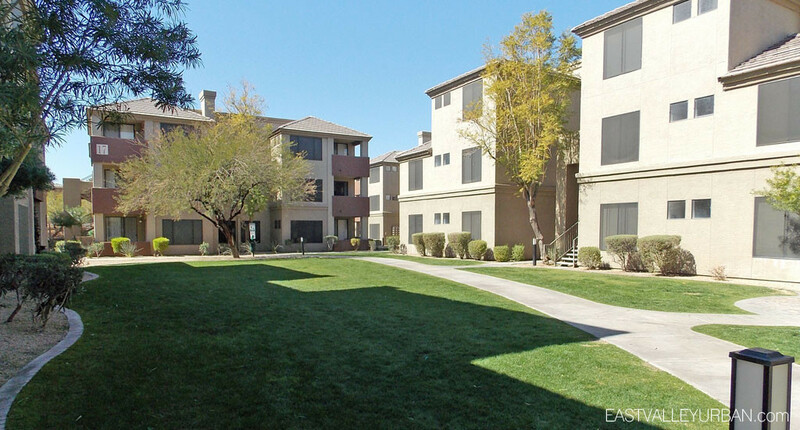 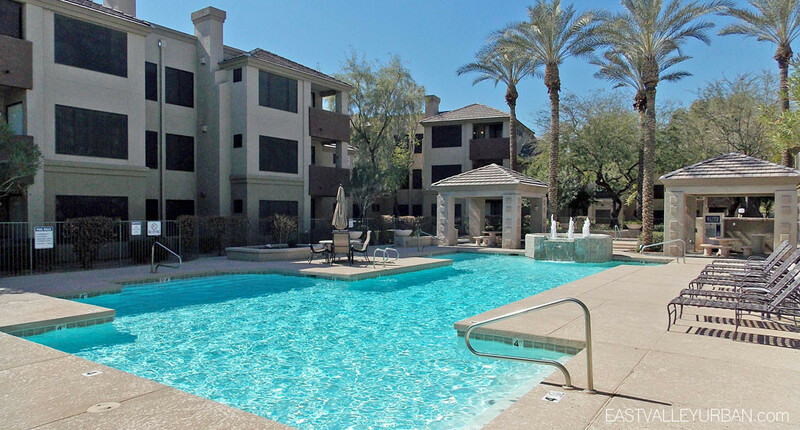 Located off Indian School near 7th avenue, Hawthorne is conveniently located minutes away from downtown Phoenix attractions like Chase Field, US Airways Center and the Phoenix Art Museum. 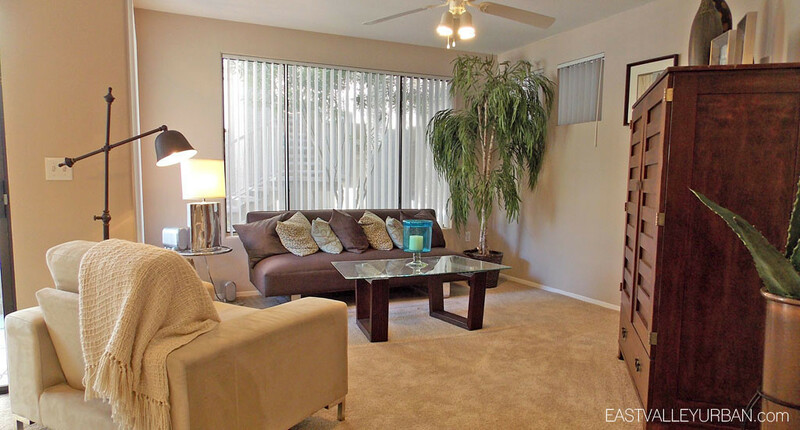 Looking to sell a property at Hawthorne?